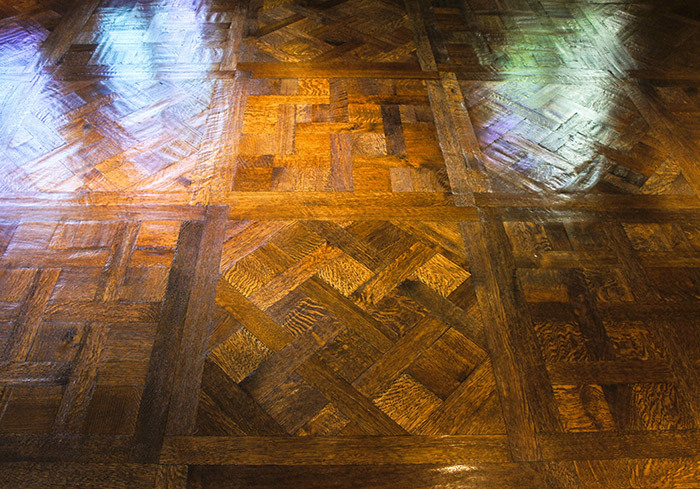 Very often hardwood flooring restoration can be accomplished by simply buffing and re-coating. In other situations, sanding and finishing will do the work. Yet others, require a special approach and high level of craftsmanship. But if the work is done by professionals, it is possible to recover the beauty that your hardwood floors once possessed. In these situations, a simple ‘buff and coat’ will restore the flooring. In these situation, full or partial ‘sand and finish’ will restore the flooring. Here, restoration techniques vary from case to case & can include ‘hardwax oil maintenance’, ‘waxing’ & other methods. 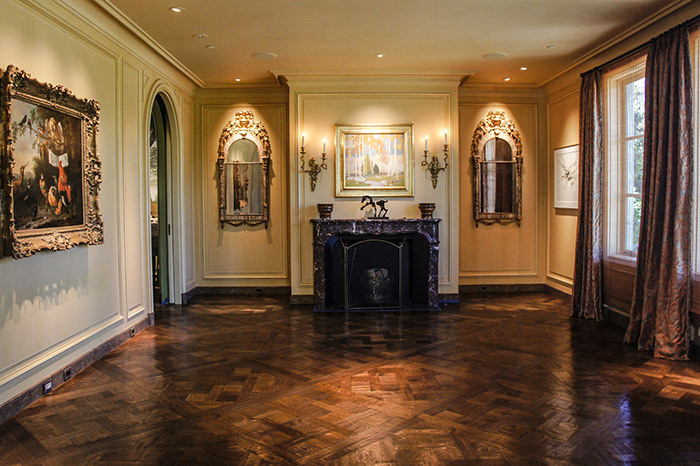 HFD is a high-end hard wood flooring company located in San Francisco. We specialize in customized hard wood flooring unique in colors and styles. 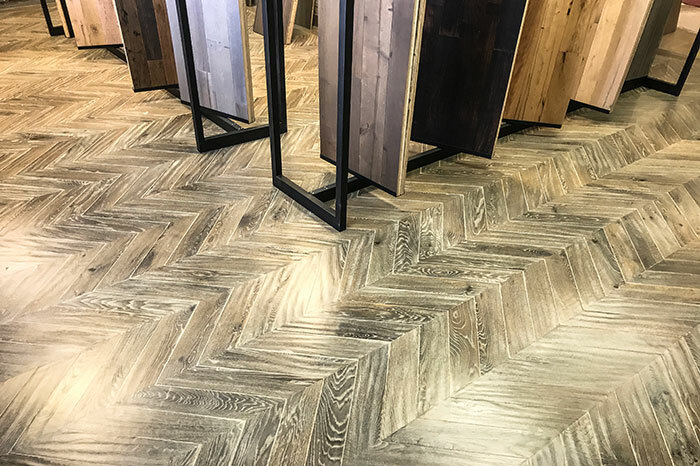 Combining the expertise of our NWFA craftsmen with our state-of-the-art equipment we are able to create award winning floors for both residential and commercial projects.